In delivering PAMS, our team of procurement specialists will utilise their extensive knowledge and experience, which covers a wide range of business sectors and disciplines, from construction to manufacturing to service industries and logistics: the team also includes a legal services provider specialising in commerce and contract law. Geoff McCatty leads the team. 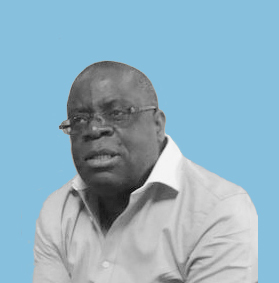 He is a seasoned procurement professional who has spent the last 30 years directly involved, both as a practitioner and as a consultant, in buying anything from pencils to power stations. Now in his early fifties, he has a massive desire to pass on his experiences and help others. More broadly at a strategic level, Geoff’s main areas of specialism are in procurement organisational structure, processes & procedures, procurement training programmes, negotiation, procurement and contract strategy, conditions of contract and spend/cost reduction programmes. He has experience that includes successfully concluding the negotiation of a multi-billion pound framework agreement for supply of wind turbines that at the time was one of the largest contracts in the history of the wind energy industry. Ben is a PhD holder in CSR, an MSc Graduate in Supply Chain Management; a Fellow of the Chartered Institute of Logistics and Transport (FCILT) and a Member of Chartered Institute of Procurement and Supply (MCIPS). He has extensive operational and management experience in logistics and supply chain industry for both public and private sector organisations. 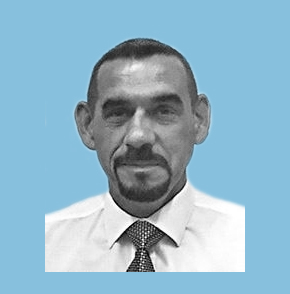 He has held various management consulting positions in design and implementation of performance improvement programmes for organisation’s supply chain operations. He has been instrumental in business development, the design and delivery of skills development, and performance in Procurement, Risk management, Humanitarian Logistics and Supply Chain management, for various organisations in Europe, Asia, the Gulf and Africa. 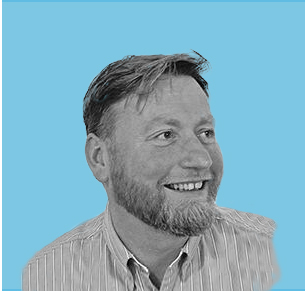 Doug is an expert in the fields of organisational strategy and design, supply chain management & procurement, value management & continuous improvement and business transformation. He has successfully established and managed a business improvement consultancy company, TVC Ltd, since 1998 and is now embarking on an exciting new venture as a founder member of PAMS. Doug particularly prides himself on being an effective problem solver, skilled transformation and improvement facilitator and an expert negotiator. Whether the issues are strategic, operational, organisational or process based (or a combination of these), he will work with Board members and their teams to develop the most appropriate way to define problems, evaluate options and implement solutions that fully satisfy or exceed stakeholder expectations. Doug was one of the original members of the Purchasing & Supply Lead Body working group, which developed Procurement NVQ’s. He personally influenced and led the change from simple purchasing standards to a full set of national procurement standards.